LLC. or the manufacturer of the product. 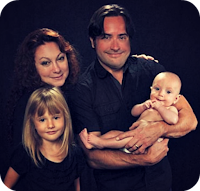 Want to know more about this program and Moms Meet? Check out Moms Meet!! As most of you know, I very closely watch the calories and fat that I intake as well as exercise regularly. I enjoy being fit and wearing my clothes, and I am always a bit skeptical about any pill that offers an easy way to keep weight off and offer some sort of miracle. 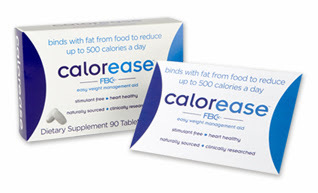 So I was skeptical about trying out new Calorease, a new pill that helps bind dietary fat so you do not gain weight. I received my pack and tried using it on a regular basis, mostly when I was eating a high fat meal. It is pretty simple. When you are going to eat a fat containing meal. Take 2 tablets. 3x a day. That is it. Simple and easy. No measuring, weighing or figuring out points or calories. How did it work for me??? Great. I felt great, had lots of energy and didn't gain any weight in the period in which I used it (3 weeks of consistent use). benefit—until now. The unique, patented fiber in Calorease (FBCx) binds up to 9 times its weight in dietary fat, reducing up to 15,000 calories per month from a normal diet." Sound reasonable right?? It is , and it seems to work. At least for me. Keep in mind that I eat clean, and balanced healthy food. I work out at least 3 or 4 x a week and I walk. A lot. I think that moderation is key. Eat moderately. Use Calorease to bind fat . And exercise. This is just my opinion of course and it is what works for me. Only $14.99 for a 90-tablet pack! 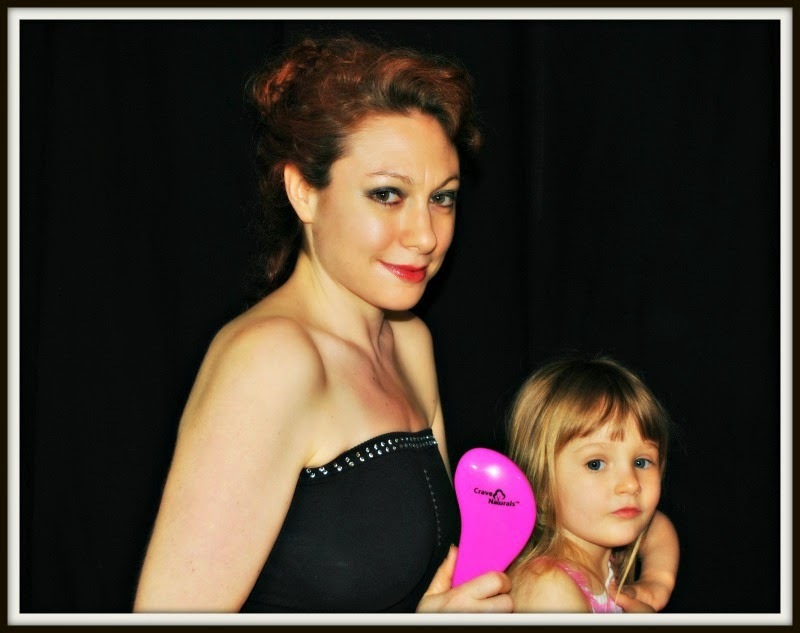 Visit calorease.com/buy and enter code 4MOMS.